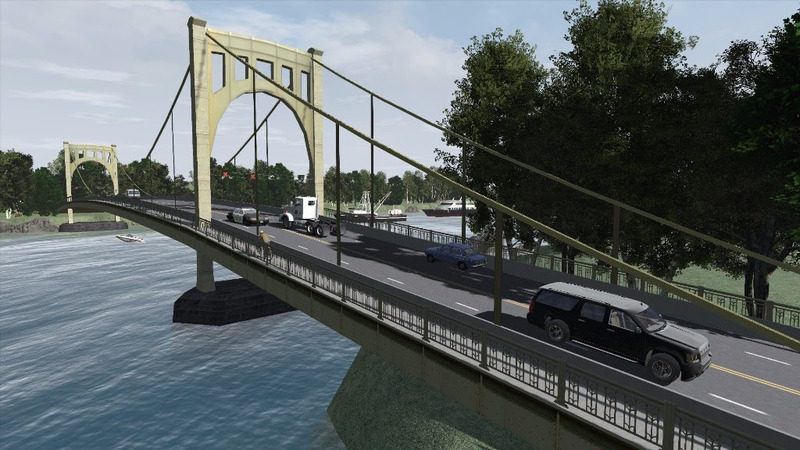 Pittsburgh, PA - TerraSim will be exhibiting at the Australasian Simulation Congress (ASC), held in Sydney, Australia, on August 28-31. We will be showing our latest product releases including TerraTools 5.4, Batch Mode Manager with Distributed Processing, and Building Designer. Visit us at booth #45 to see the latest technology in virtual terrain generation. ASC 2017 will be held at the International Convention Centre, Sydney, Australia. Contact us at sales@terrasim.com to schedule a meeting to discuss how our products and services can fulfill your terrain development requirements.